I like cover songs when they come from a different angle, a different corner of the heart. 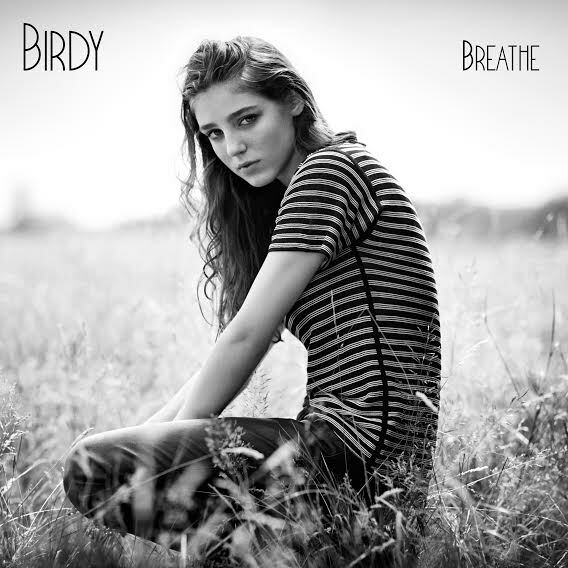 So, naturally, I'm digging Birdy's version of Bon Iver's "Skinny Love" -- it's not overbearing, and it showcases the 17-year-old British singer-songwriter's propensity to keep it simple. 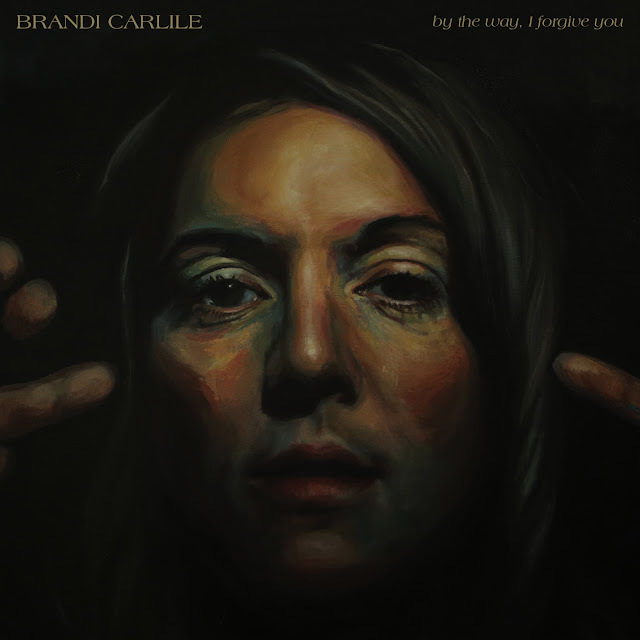 You can find it on her EP called Breathe, which you can listen to here. Birdy will be performing in St. Louis at Plush on April 28th, supporting Christina Perri.